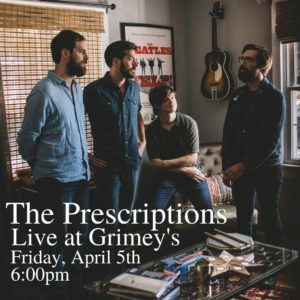 Nashville based The Prescriptions Live at Grimey’s This Friday. Another Fun Listing For Friday! 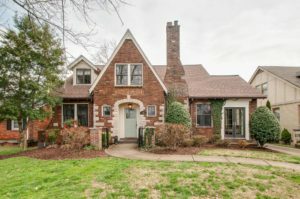 232 Cherokee Rd Nashville, TN 37205! 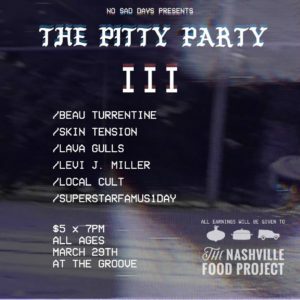 No Sad Days “Pitty Party III” this Saturday at The Groove!